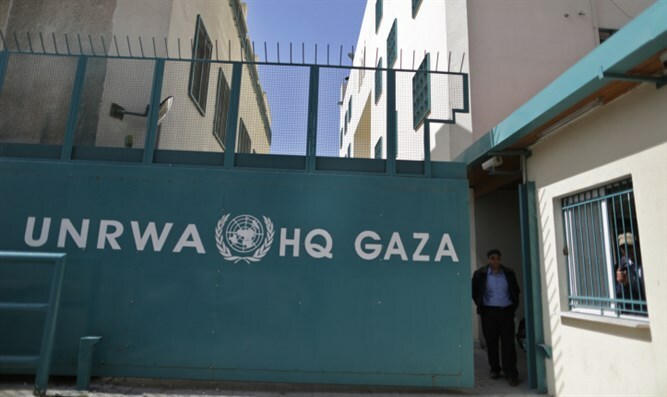 The United States sent $60 million to keep the United Nations Relief and Works Agency (UNRWA) in operation but withheld a further $65 million, while urging other countries to increase their funding, a State Department official said Tuesday. The US had frozen a $125 million grant to UNRWA earlier this month, amounting to one third of the US annual aid to the organization. Part of the grant was unfrozen Tuesday.